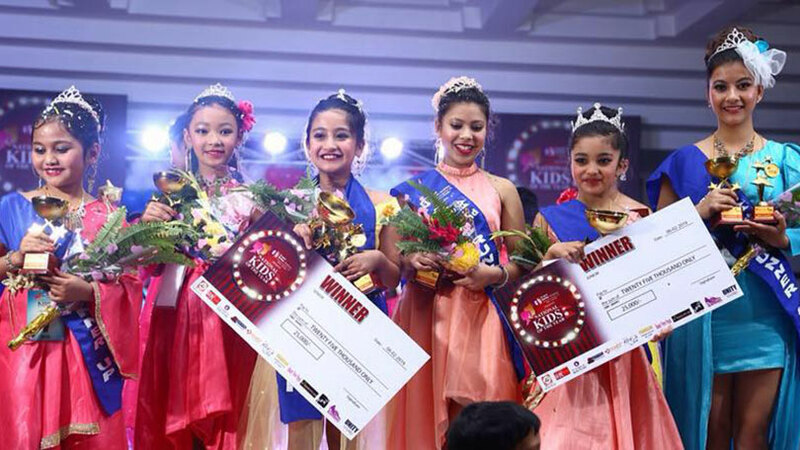 The finals of Face of Marwadi Kids 2019 have been completed. 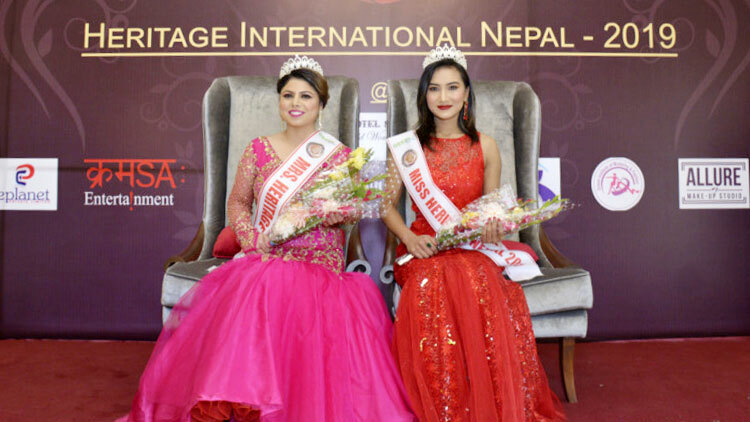 The event was been organized by Rekha Modi Mitruka under the banner of Page3 haute couture showcased at Alice Receptions, Kathmandu. 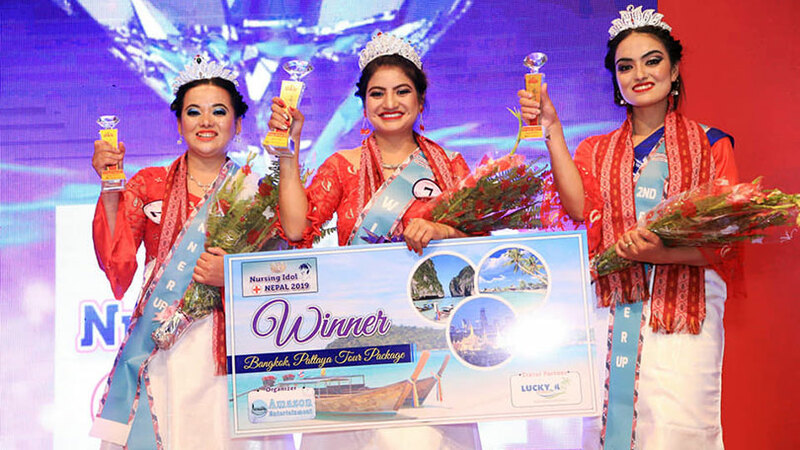 The event ended finalizing winners in different age categories. 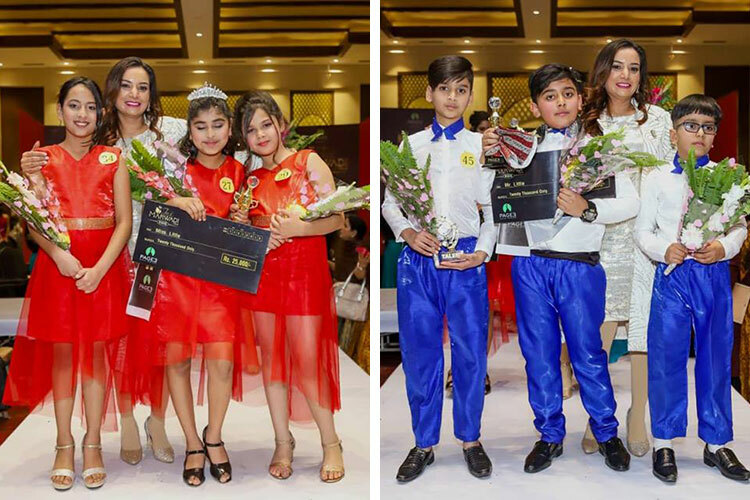 Among them Yubraj Goyal and Chanchal Mohta were elected as Mr. and Miss Mini Face of Marwadi 2019. 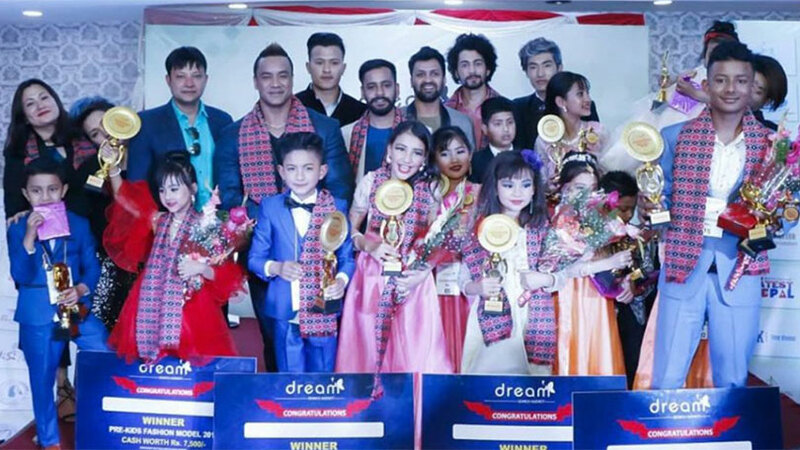 In this category Mehul Agarwal and Riddhi Singhania were chosen as first runner-ups while Kawish Agarwal and Vidhi Agarwal were decided as second runner-ups. 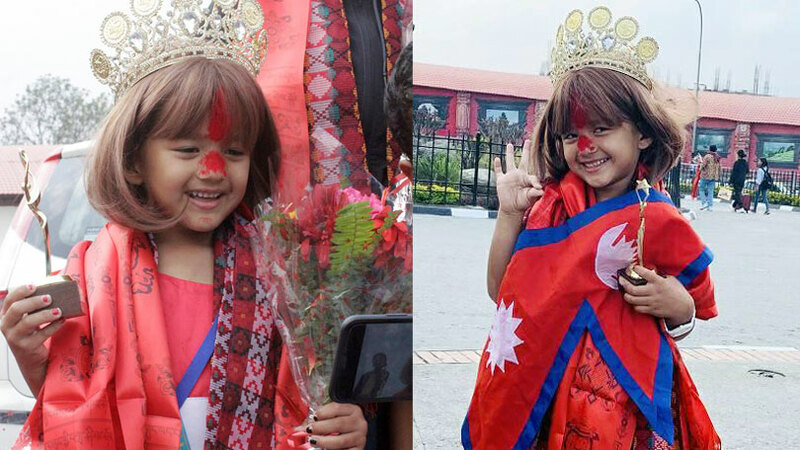 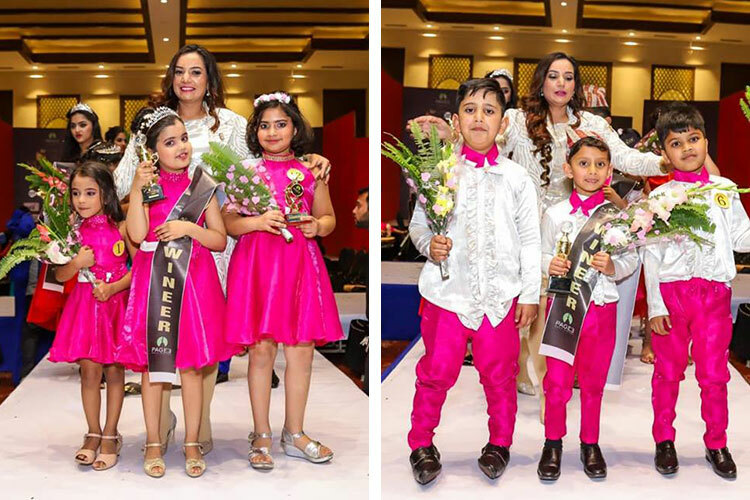 In the event Naman Rajghadiya and Palak Sharda were chosen as Little Mister and Miss Face of Marwadi. 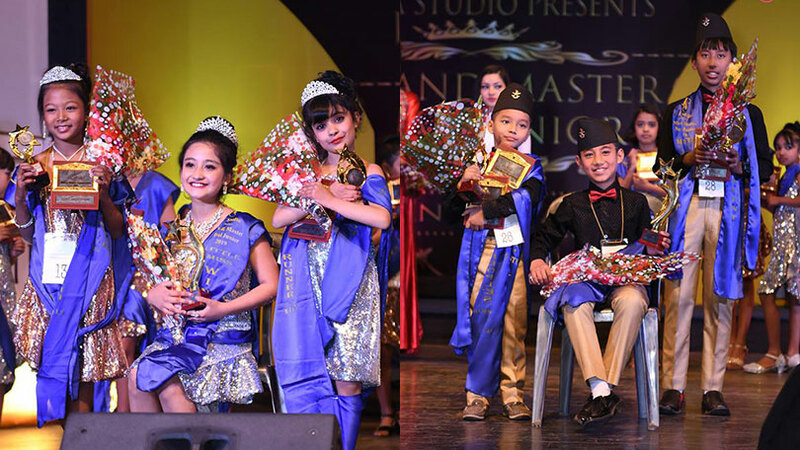 In this category Aayush Verma and Vidhi Agarwal were chosen as first runner-ups while Pravartak Agarwal and Manashvi Khemka completed the event as second runner-ups. 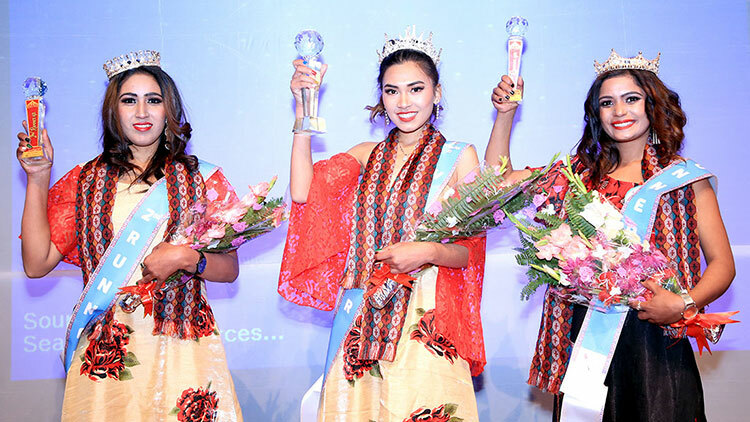 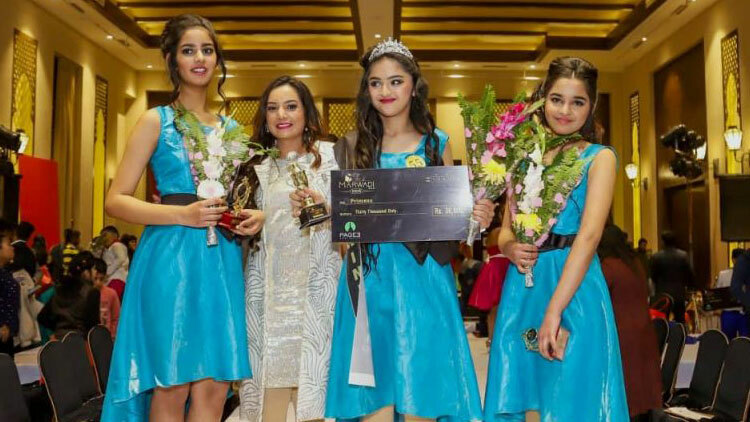 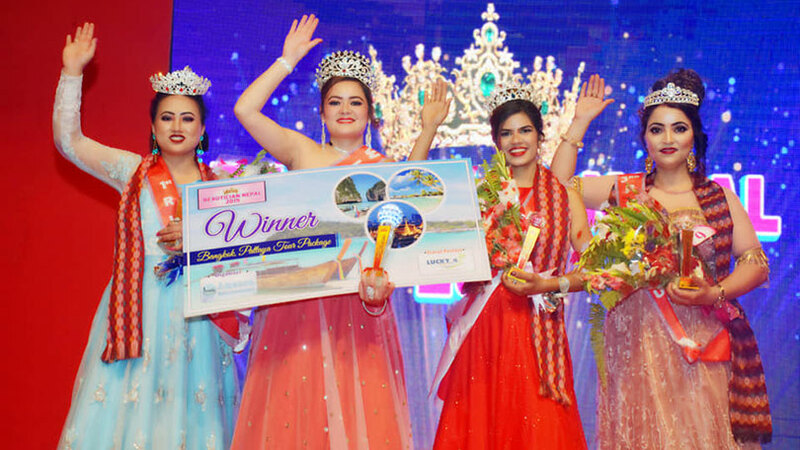 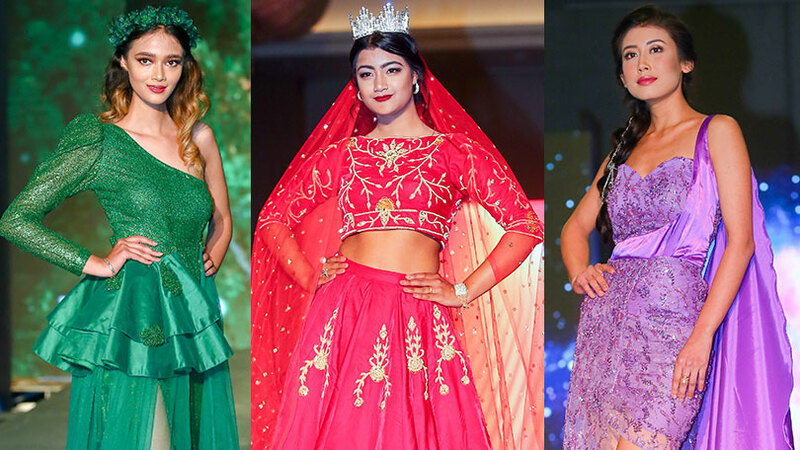 Likewise the event decided Anmol Sharma as Princess Face of Marwadi 2019 while Salini Jain and Niyati Sharma completed the event as first and second runner-up respectively. 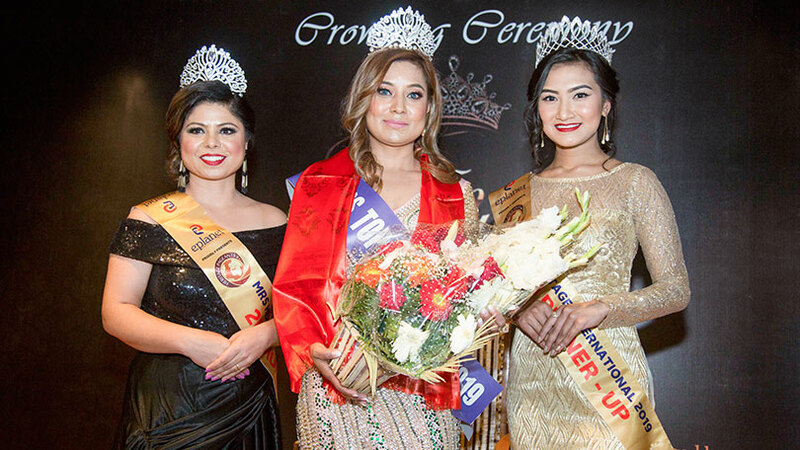 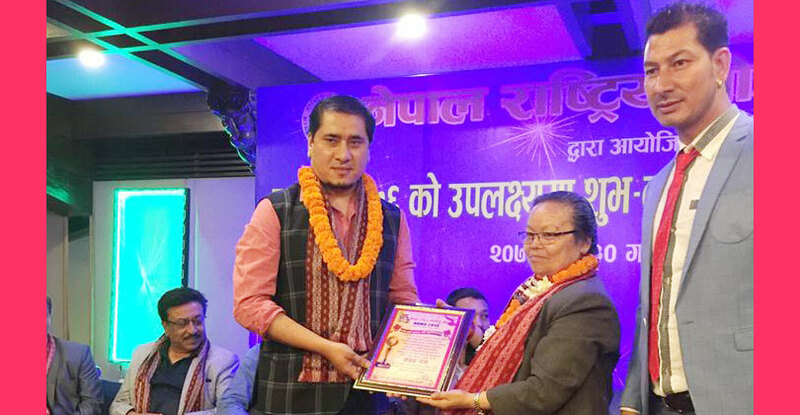 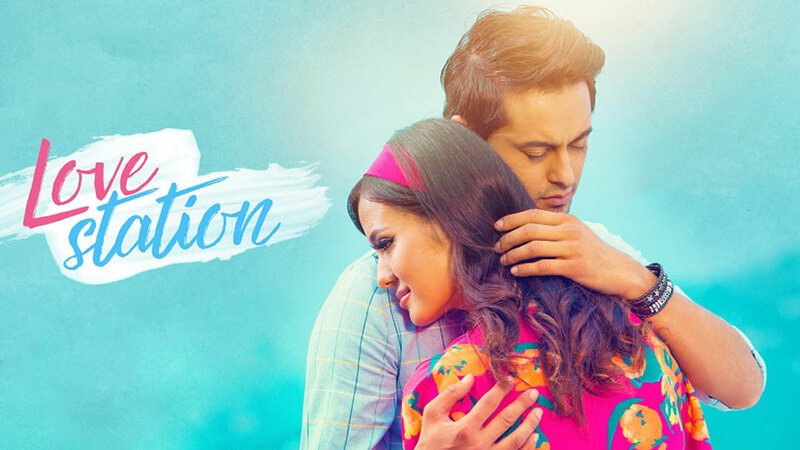 The event was been choreographed by team of Nabin Shrestha, Mithun Thapa, Poonam Verma leaded by Actor/ Model Dikpal Karki. 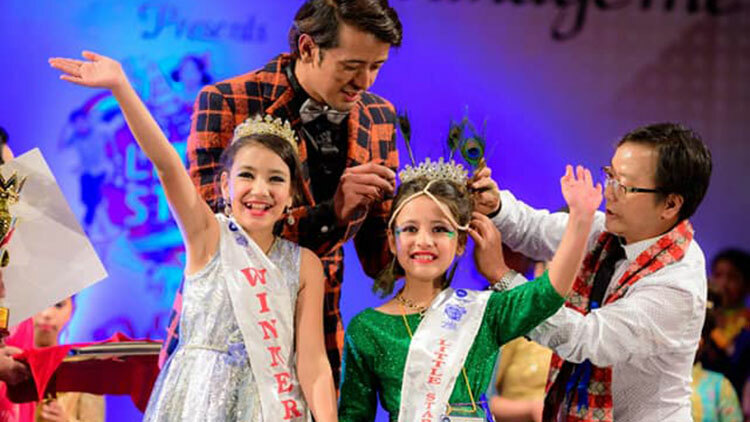 The event was managed by Event Better Galaxy entertainment.